Serving The Tampa Bay Area For More Than 25 Years. 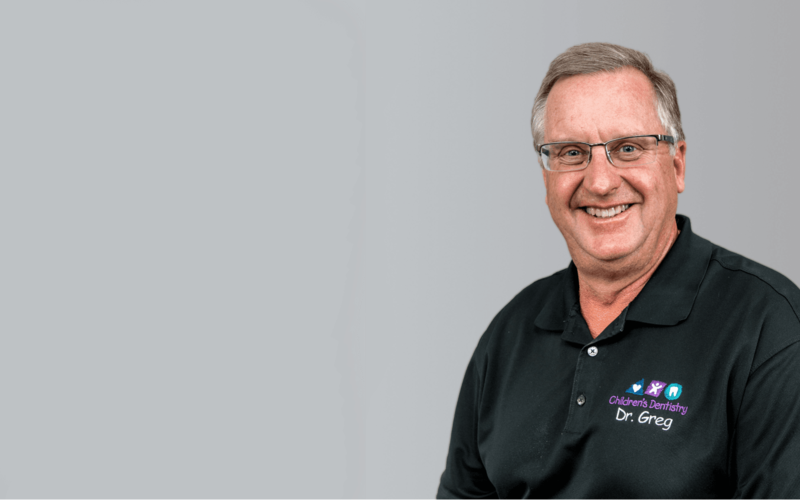 Dr. Greg and his wife Sue have been in the Tampa area since 1991 serving the community. Sue graduated from St. Leo University and is a teacher at Corpus Christi Catholic School in Temple Terrace. They have three children Maura, Mike, and Brian that graduated from Tampa Catholic HS. “Your child's comfort comes first in my practice. So learning about and keeping up-to-date on the latest in pediatric dental care is extremely important to me. One way I do this is through professional memberships, where I have the chance to meet with my collegues and share knowledge."